Video- Where is small business’ Obamacare special exemption? In this weeks video I explain who is and isn’t exempt from Obamacare. Is there a small business malaise? Only one-fifth of our respondents say they are growing and in an expansion mode, while forty percent are growing, but not enough to commit new investment. Almost one-third report no growth and no investment, and seven percent say their sales are declining, necessitating a cutback of expenses. Here’s another way to look at this response: four out of five small businesses are not making investments in the future, including half of this group who’re growing but not investing. As you may know, I report on at least two scientific surveys of small businesses each month on my radio program, plus a number of other quarterly and semi-annual polls. Our unscientific online poll on small business owners’ attitude about the economy is consistently very close to the results of the others, which show that even for small businesses that are growing, there is little excitement about the future. Where are the start-ups that have been the hallmark of past recoveries? Where is the entrepreneurial excitement and hopefulness that have become no less than an icon of the American dream and the emotional fuel of the dynamism of our economy? My take on this is that, sadly, we’ve got at least three more years of this condition. As long as there is anti-business rhetoric, policies and regulations coming out of Washington, there will be what we called in the last half of the 1970s, a kind of malaise–a lack of hopefulness and dullness in the marketplace. How do we recover? 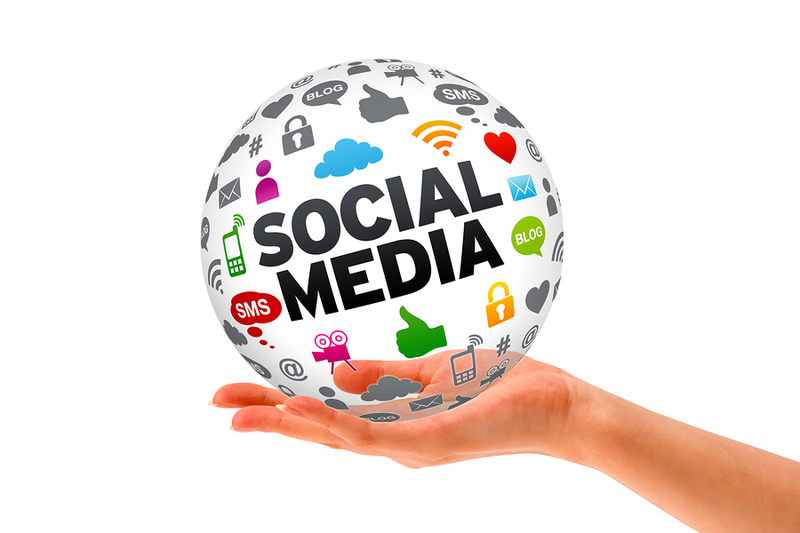 What can small businesses do? Irrespective of political party, we have to support candidates who are pro-business and pro-free markets–those who don’t think the government should be picking business winners and losers, and those who realize that the key to a vibrant and growing U.S. economy is a vibrant and growing small business sector. And then, when the election comes, we have to show up and vote for those people. We’ll have another chance in 2014 and again in 2016. And frankly, with the damage that’s already been done, I don’t know how much time we have left. The next two elections are critical to the future of small business. 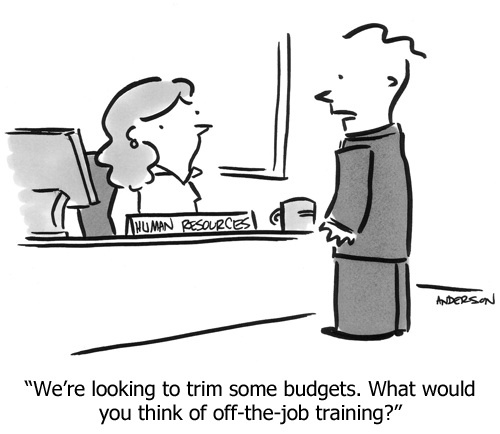 Please answer this human resource (HR) question: What is your business’ annual training budget? While you’re chewing on that answer, let me point out that one of the important HR lessons we should take from our big business cousins is about their commitment to training. Too many small firms conduct training after a fashion, if at all. Historically, big businesses have had an advantage in this area because they have the resources to pay for structured training programs and to give their people time away from their assignments to acquire training. But thanks to the Internet, and thousands of companies that develop and distribute convenient and affordable online training programs, small businesses can acquire training in a wide range of fields without breaking the budget and with a minimum of lost production. Training is an excellent example of how technology has leveled the playing field for small businesses. So how’re you coming on that training budget answer? If you’re having trouble with it, perhaps we’ve found a good place to focus your attention. Next HR question: Explain how your employee motivation strategy contributes to your company’s success. Does that sound like a trick question? 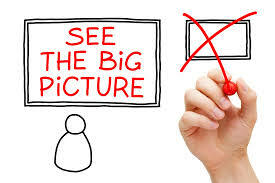 Well, it is only if you don’t know that the best way for your business to be outrageously successful is for you to have a strategy that helps your employees to be successful in their individual assignments, and then recognize their progress. And if this requires subordinating your ego and personal recognition, do it. Remember Blasingame’s First Law of Aggregation: Your employees’ success in their assignments ultimately aggregates for, and accrues to, you, the owner. Next question: In two words or less, identify the key employees in a small business. Yes, it’s another trick question because the answer is everyone. Every member of a small business must be competent, versatile, and have a good attitude. Your company’s ability to compete will be diminished by the same factor as the percentage of your team who don’t fit this profile. Identify the keepers, praise them, equip them, train them, and pay them well. Get rid of everybody else! Any questions? What about acquisition and retention? Whether the unemployment rate is zero or 10%, good people are ALWAYS in demand. Find and keep the right people, invest in their training, and help them to be successful in their assignments. Make your company a GREAT place to work by committing to a comprehensive training program. Check out my latest interviews Robert Brands from The Small Business Advocate Show®. We talk about having a culture of innovation through a detailed training program. What does your innovation training program look like? Without a dream there can be no entrepreneur. But a dream without performance is like a sail without wind. Once, I asked a mentor how I would know if I should continue a certain project. He said, “Check your position.” He meant that I should look around to see if I was making real progress, in terms of performance, on the resources I was spending on that project. - Is this project still important to me? - Why is this project important? - Am I learning things that make this project more viable? - Are small failures steering me toward overall success? - If this dream belonged to a friend and he asked my opinion, what would I tell him? And when I find myself having to fight for my dream, I ask myself this question, which was given to me by another mentor: Do I have a fighting chance, or just a chance to fight? Check your position. Make sure your dreams are armed with performance. 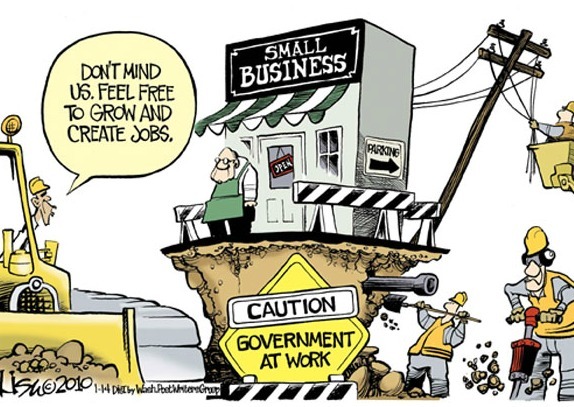 Where is small business’ Obamacare special exemption? Since the Affordable Care Act, aka Obamacare, became law in 2010, many interesting developments have transpired regarding it, but none more than these recent ones. 1. The law was passed with the specific language that members of Congress and staff would be subject to Obamacare. But recently the group that made this law is complaining that it would just be too disruptive and expensive if they lost their Federal Employees Health Benefits Program (FEHB). 3. A recent poll revealed that almost 93% of federal employees don‘t want to be subject to Obamacare. They want to keep FEHB subsidies. 4. Big unions, who lobbied aggressively for Obamacare, are now asking to be exempt because it won’t be as good as the very generous “Cadillac Plans” in their labor contracts. In a recent online poll we asked small business owners what they thought about these positions on Obamacare. Only seven percent allowed that they didn’t care what government employees did because “Obamacare is okay with me.” In rich irony, the rest of our respondents said, “I agree with government employees, let me keep my current coverage too,” at the same rate as the government poll, 93%. So the question is not about popularity; Obamacare is almost universally unpopular and, as we’re seeing, is increasingly so. The question is whether the powerful and well-connected who created, promoted, and will enforce this law will be allowed to weasel out of it. We now know that, contrary to the law, President Obama will allow Congress and 10,000 staffers to continue to receive hefty FEHB subsidies. On my radio program I asked Stephen Moore, editorial board member of the Wall Street Journal, about which government employees would be subject to Obamacare. He said that was currently being determined because other than Congress, no federal employees were included in the law when it was written. Over the next several months, we should pay close attention to those who think it’s okay to create, lobby for, and enforce a very unpopular law, but don’t want to be subject to it themselves – apparently without any sense of shame. Meanwhile small businesses, who create over half of the U.S. economy and jobs, are not being considered for Obamacare exemptions. Check out my latest interviews on The Small Business Advocate Show® with Stephen Moore and Bill Brandt. 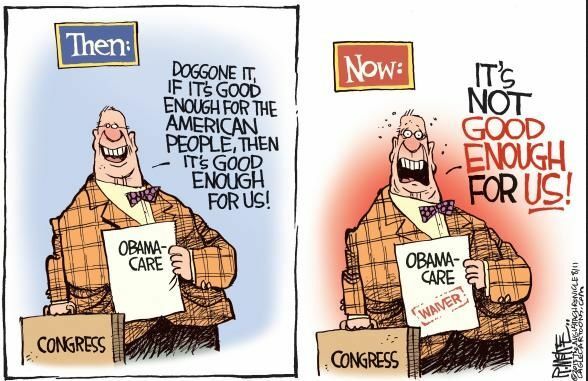 We talk about that how only those who don’t have political connections will have to comply with the disastrous Obamacare.